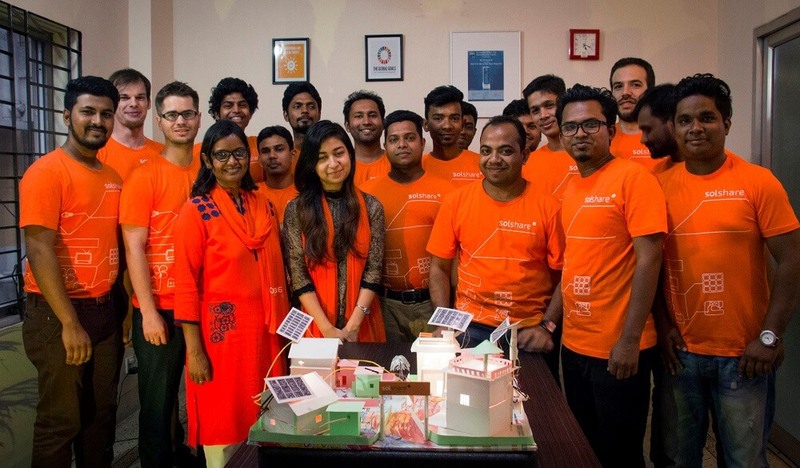 Elsevier, the information analytics business specializing in science and health, and the International Solar Energy Society (ISES), today announced Dr. Sebastian Groh of ME SOLshare Ltd. as the winner of the inaugural Renewable Transformation Challenge. Dr. Groh, on behalf of ME SOLshare, will receive a monetary prize of €20,000, one ISES Gold membership and one free registration to the Solar World Congress 2017 in Abu Dhabi where he will be presented with the Award during the conference dinner on 1 November 2017. For over 60 years the members of the International Solar Energy Society (ISES) have undertaken the product research that has helped the renewable energy industry to grow. ISES is the longest standing solar organization in the world, with its roots dating back to 1954. ISES, through its knowledge sharing and community building programs, helps its global membership provide the technical answers to accelerate the transformation to 100% renewable energy and thereby achieve the following vision: The International Solar Energy Society (ISES) envisions a world with 100% renewable energy for everyone used wisely and efficiently.